The Kate+b S U M M E R • 2 0 1 6 • C O L L E C T I O N has arrived!! It's a collection of everyday basics and delicate layering pieces. A new collection will hit the shop on May 23rd. This is a little preview of what's to come! 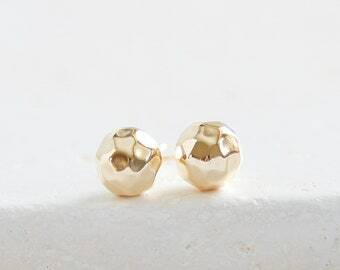 The 8mm gold filled Hammered Ball Studs are back in stock!! Limited quantity available. has arrived!! It's a collection of everyday basics and delicate layering pieces.